If you are looking for houseplants to add a touch of lively green to your home or office, Fairview Garden Center has just what you need. Indoor plants offer a wide variety of aesthetic, mood-enhancing, and even health benefits. 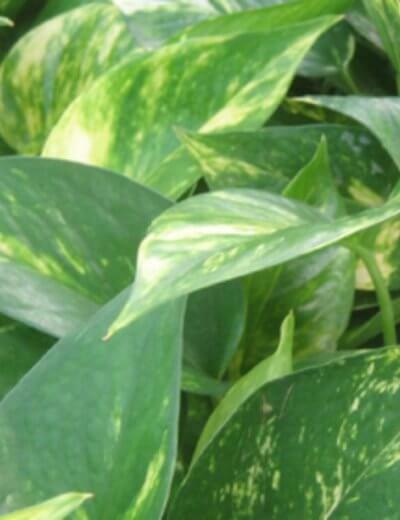 Our Raleigh greenhouse features an extensive selection of tropical plants, office plants and houseplants in. We often purchase our houseplants from local growers, and many we bring in some our tropical plants in from the South. After a nice dose of TLC by our caring, knowledgeable staff, including three generations of gardeners, you can rest assured that our houseplants are the healthiest, most beautiful plants growing in the Triangle area! When you visit our garden center, you will enjoy strolling through our many rows and walkways of a variety of annuals, perennials, and other plant product in our 14,000 square foot greenhouse. Our indoor plant offerings span to cover a wide variety of space, lighting, and maintenance needs. 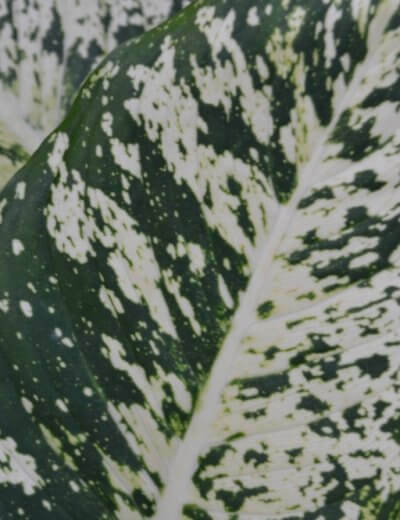 Below is a sample of our impressive houseplant selection, but we encourage you to contact us if you have questions about other varieties as our inventory does change daily! It’s our goal to offer our customers the best plant products and for them to feel like family when they stop by our garden center. We’re happy to offer our personal assistance in choosing the perfect Raleigh office plant, tropical plant or houseplant for your space, as well as create custom containers or show you the best gardening supplies for your plant. Don’t forget to explore our gift shop for home decor, gifts and more. We’re celebrating 40 years of serving the Triangle, so this is an especially wonderful time to visit Fairview Garden Center for houseplants of all kinds! 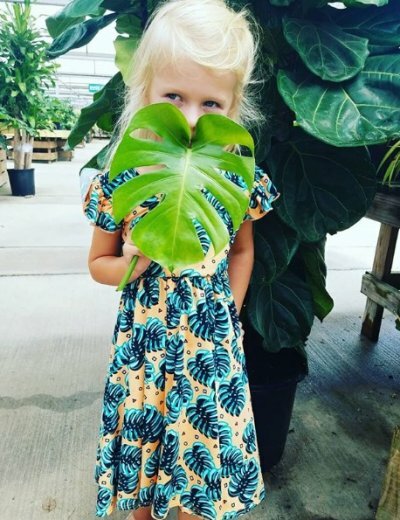 Fairview Garden Center provides healthy houseplants, tropical plants and office plants to our customers in Raleigh, NC, as well as Cary and the Triangle area.